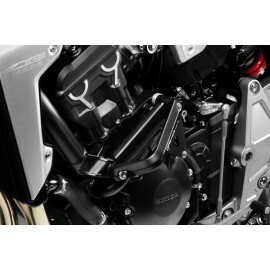 Protect your CB1000R Neo Sports Cafe from drops and wear. Protection There are 33 products. 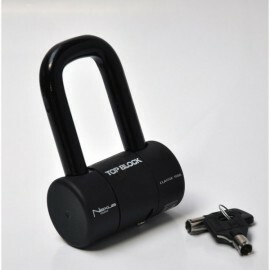 Top Block Nexus U-lock, solid and compact. 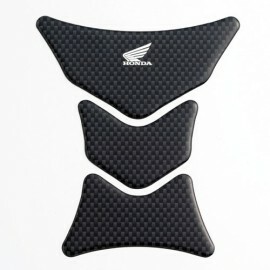 Top Block crash pads for CB1000R 2018 Neo Sports Cafe. 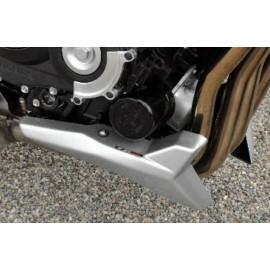 Reliable and robust protection in the event of a fall with an integrated design into the lines of the motorcycle. 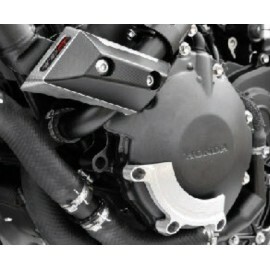 DPM engine protection pads for CB1000R 2018. 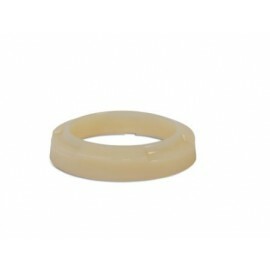 In addition to a design perfectly integrated with the bike, these are reinforced by aluminum plates for optimal protection. 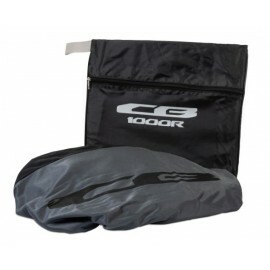 Black and grey Honda designed indoor cover, genuine accessory for CB1000R Neo Sports Cafe. 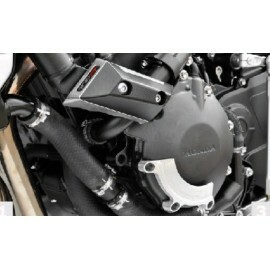 Honda genuine nylon engine guard, to protect the engine of your CB1000R in case of crash. 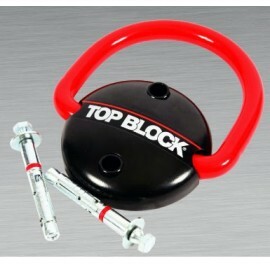 Top Block engine sliders in silver anodized aluminum. This Top Block accessory for your 2018 Neo Sports Cafe CB1000R brings extra security while enhancing the look of the bike.